This entry is filed under Voice Improvement. Knowing your vocal range is crucial to singing beautifully. It allows you and your trainer to structure a vocal training that’s appropriate for you voice and helps determine the techniques to apply for better sounding voice. However, it takes more than just singing a sample piece at Millet singing classes Singapore to determine your voice type. A list of criterion has to be considered to accurately tell the unique voice type you have. Many singers, especially little kids in Singapore, are assigned in a voice type according to their age, though voices change with age. Why? It is because the younger the singer is, the higher the pitch of their voice is. Think about the last time you answered the phone and heard the voice from the other line. Even if you don’t personally know the person you’re talking to, you can get an idea of the person’s age simply by listening to him/her speak. However, don’t expect that the voice type you have when you were younger is the same voice type you have today. Remember that voices grow with age. The vocal range refers to all the notes a singer can hit—including the highest note, lowest note, and all the notes in between. Beginners usually have shorter range than professionals, because the low and high notes get stronger with training. 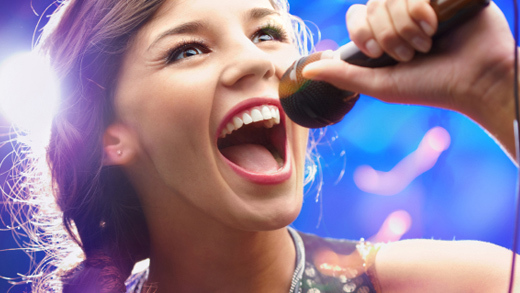 As you go on with singing lessons in Singapore, you will expand your vocal range whether you are a beginner or a professional singer. 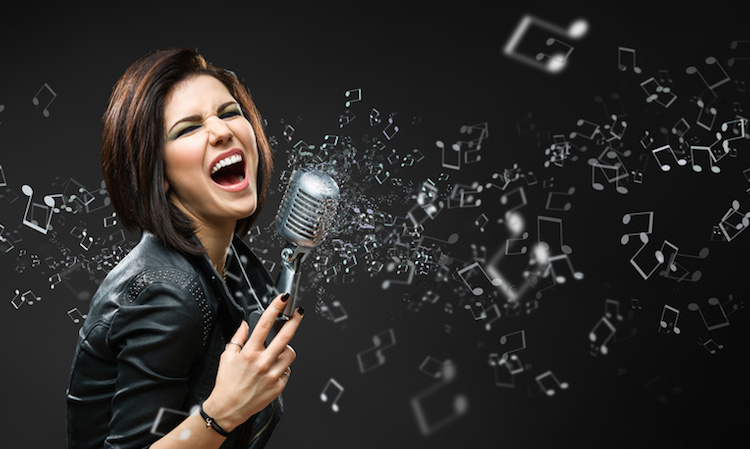 Moreover, knowing your vocal range is vital because it is how your voice trainer will determine which notes to work on during your singing lessons Singapore, and helps avoid unnecessary damages from training with notes that are far beyond your comfortable range. Your voice goes through a series of changes in quality and tone as you move from low notes to higher notes, and this is voice mechanism is what we call the vocal registers. Knowing where your voice shifts gear would help determine your voice type, and also help your Singapore singing lesson vocal trainer to formulate exercises to smoothen out vocal registers. Your voice strength is the key to understanding and finding the comfort zone of your voice type. For instance, most sopranos sing more beautifully in their head voice, while bass singers sing most comfortably in their middle voice. Every Singapore singer has different vocal tone; some have voices that are bright and ringing, while others sound dark and heavy. Your vocal tone will help identify what songs you can perform and what songs to avoid when singing. For example, singers with heavy and powerful voice can perform songs that require more vocal projection or belting, whereas singers with lighter and delicate tone would sound well with Bossa Nova genre and love ballads. The speech level voice is the singing lesson pitch you’re most comfortable using, and it is the pitch you normally use when talking. This criterion gives us clearer indication whether you are a soprano, alto, tenor, or bass. Above all, apart from knowing your voice type, it’s more important to focus on learning great techniques and see how your voice responds to them. Your vocals will tell you what voice type you have, but it is up to you how to improve your gift and become the best singer you can be.